This item has been viewed 225 times. Monday – Friday 9:00 am to 12:00 pm. All visitors must check in with the Surplus Property Office. Please contact surplusproperty@tamu.edu with removal questions. 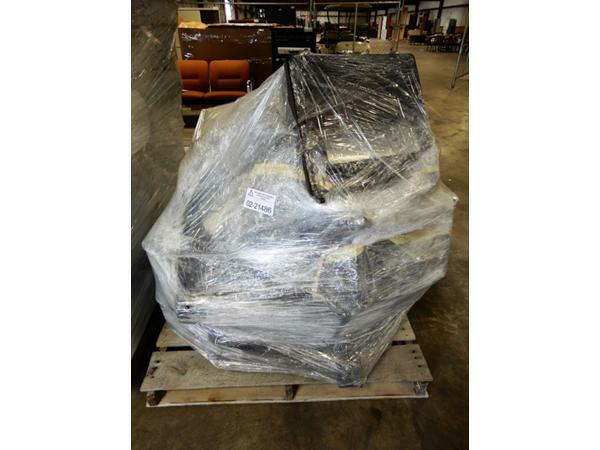 All items must be removed within 10 business days of close of auction. If items are not removed by 12:00 pm December 21, 2018, the buyer forfeits monies paid and the property reverts to Texas A&M University with no recourse.